It appeared on Facebook. 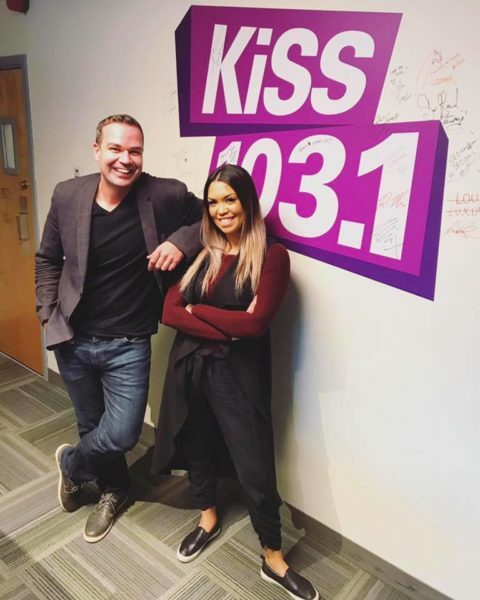 Word that Dez & Jay will host the new KiSS 103.1 morning show beginning Nov. 19. So this should cool that speculation we were hearing about a flip to Country or All-Sports. Gawd, who cares. Like, this is news???? On the ‘news’ section of a website called Puget Sound Radio? I’d say so.